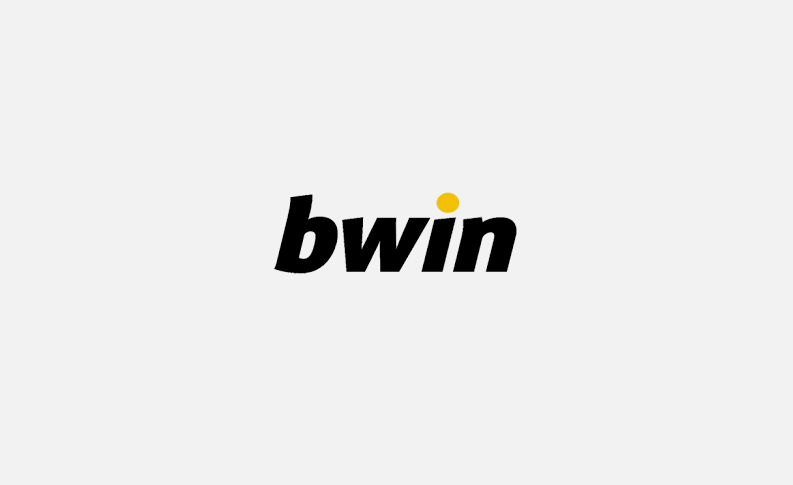 Following the completion of bwin’s recent Hazard Series, the poker series fronted by Belgium World Cup phenomenon, Eden Hazard, bwin is delighted to announce that it has raised €50,000 for One Drop, the charity that works in 14 countries around the world, to provide life-changing access to safe water and sanitation. bwin poker players were invited to Change the Game via the Hazard Series, by entering freeroll qualifier tournaments for the UK Poker Millions held earlier this year. For every entry into the series, bwin made a donation to One Drop on the player’s behalf.